While there is a rush by Kenyan clubs to woo gaming firms into sponsoring their activities, Wazito has decided to stay away from the loyal pockets of gamblers. 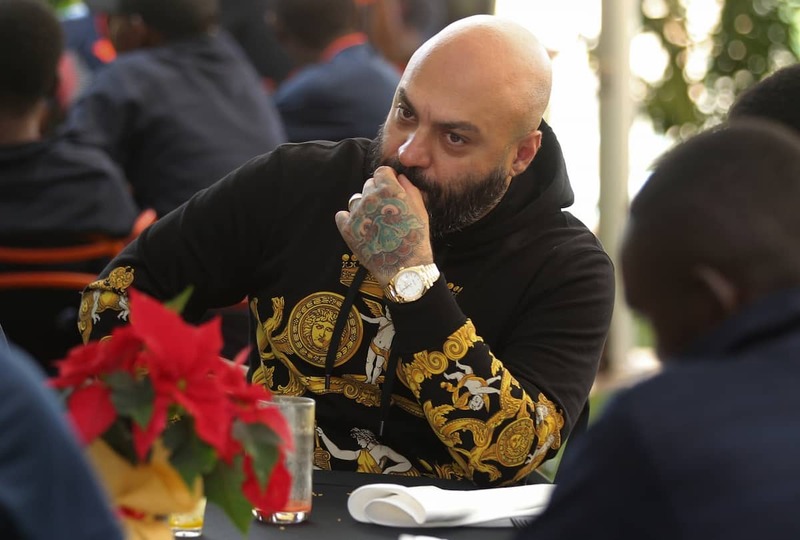 Badoer clarified that Wazito would not have any future dealings with betting firms concerning shirt sponsorship, while hinting the club would soon get new shirt sponsors. While there is a rush by Kenyan clubs to woo gaming firms into sponsoring their activities, Wazito has decided to chart a new path away from the loyal pockets of gamblers. The National Super League side-Wazito will not follow in the footsteps of Kenyan Premier League giants Gor Mahia, AFC Leopards and the football industry at large in dealing with betting firms. Gor Mahia and AFC Leopards are sponsored by SportPesa while Harambee Stars recently inked a deal with Betin-Kenya in the latest entry of betting firms into the Kenyan football scene.